Too soon for Christmas jumpers? We don’t think so! Max was sent this one from Polarn O. Pyret last week and he just couldn’t wait to wear it! I am a big fan of Polarn O. Pyret clothing, I love the fun patterns and bright colours. Their items are also brilliant quality and wash really well so my children get plenty of wear out of them. I like that they design colourful clothes specifically for children and not mini-adults! 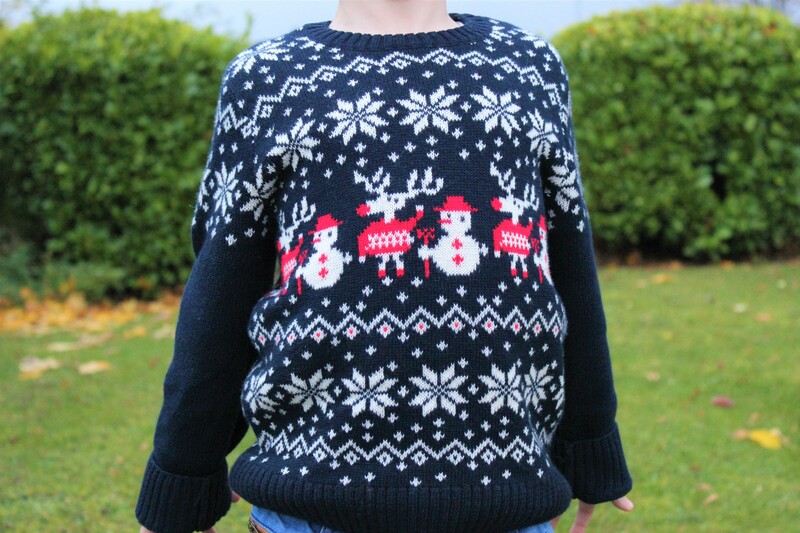 I love the traditional style and pattern of this jumper, but yet it’s still fun at the same time with the reindeers and snowmen. 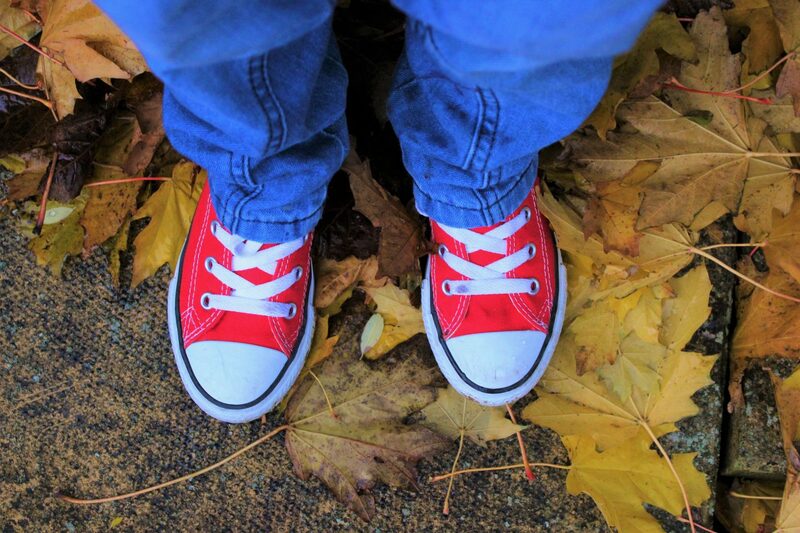 And the pop of red too which adds to the festive feel. The jumper is 90% cotton and 10% wool so is lovely and soft, thick and cosy making it perfect for the cold winter weather. The yarn is non itchy which is great for Max who can often find certain fabrics irritating. He wore this jumper for the whole day and had no problems with it at all. In terms of sizing, I find that Polarn O. Pyret clothing is very generous which means kids can get plenty of wear out of them. 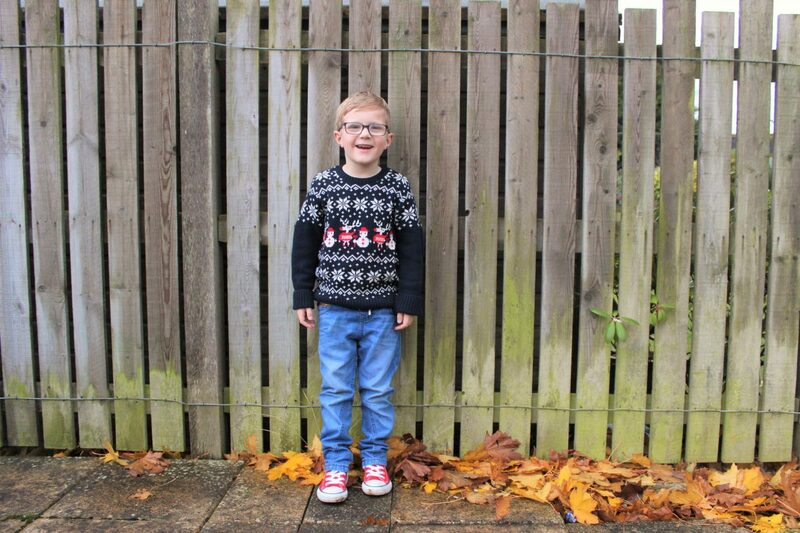 This jumper is aged 4-6 years on my 5 1/2 year old (who is just going in to age 6/7 years) and it fits great with a little bit of room. This jumper is priced at £30 and can be purchased here. 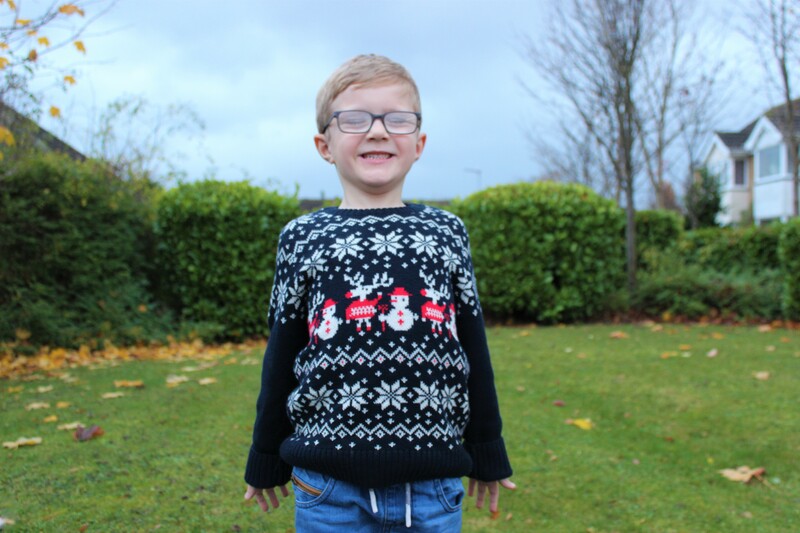 There are other festive jumpers available as well as other Christmas clothing. 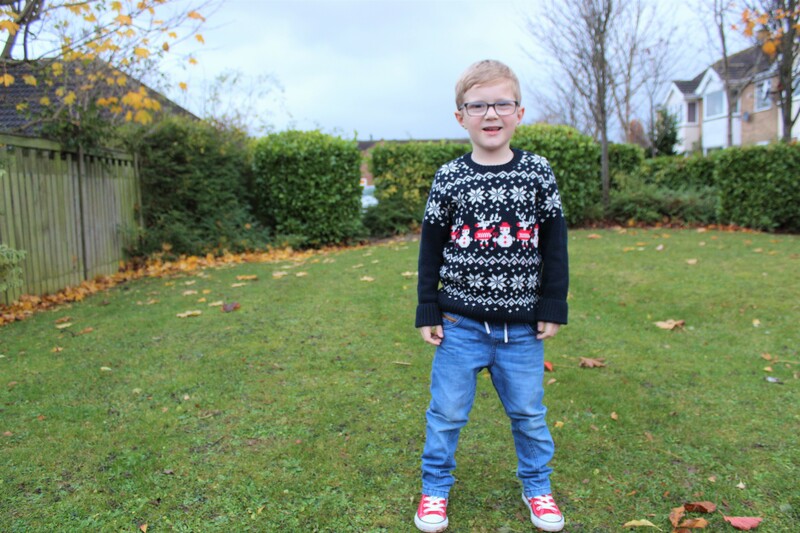 What do you think to Max’s Christmas Jumper? 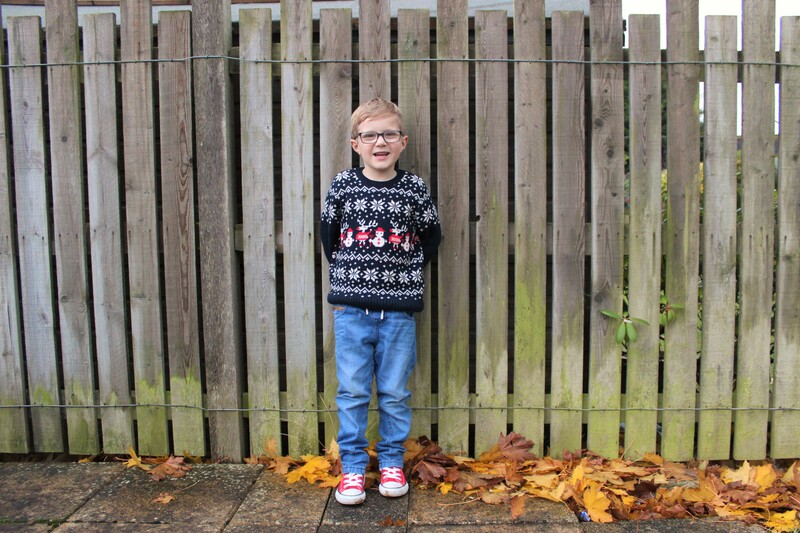 We went sent this jumper in exchange for an honest review.